A road traffic collision involving two vehicles is causing major disruption to traffic. 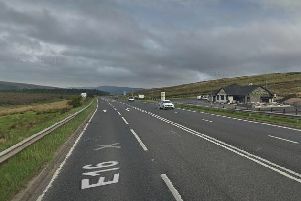 The collision occurred in the Cultra area on the A2 Bangor Road. The incident is causing major delays. The vehicles are blocking one lane and holding up Bangor-bound traffic.